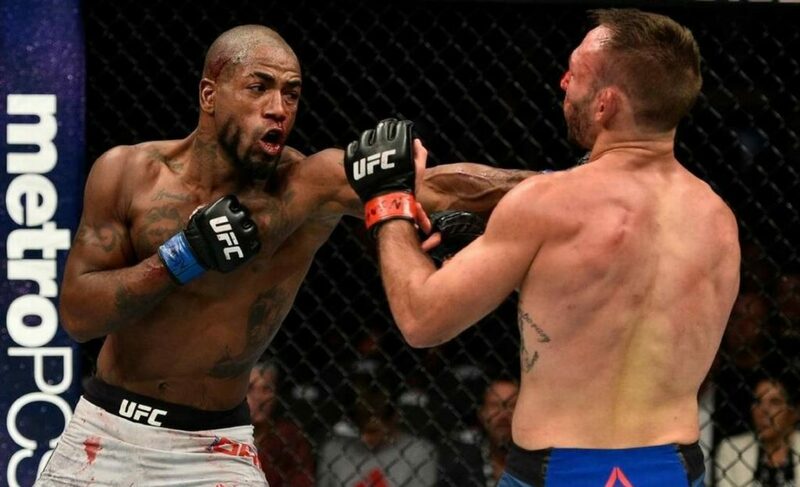 If you haven’t been following the UFC career of undefeated Gregor “The Gift” Gillespie, you’re missing out, but it’s understandable. The lightweight division is home to arguably the deepest, most competitive group of fighters in the company. The championship is currently caught in a love triangle between a notorious Irishman, a Russian and a Boogeyman, so it’s easy to see how a 31-year-old prospect can fly under the radar. 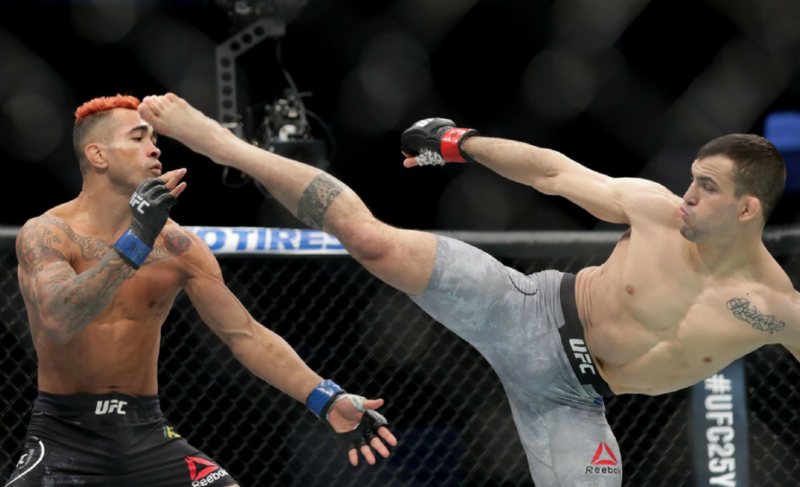 That’s alright for “The Gift” who has expressed a desire to remain calculated and smart with his future fights, foregoing the usual self-promotion and trash talk of today’s UFC. On the main card of UFC on FOX 27, Gillespie looks to continue his quiet rise to contention at 155 lb. Gillespie’s athletic pedigree has allowed him to produce a dominant, undefeated career thus far. Like many successful fighters today, Gillespie’s roots are in collegiate wrestling. Those roots have been extremely fruitful. “The Gift” is a four-time All-American and National Champion at Edinboro University. 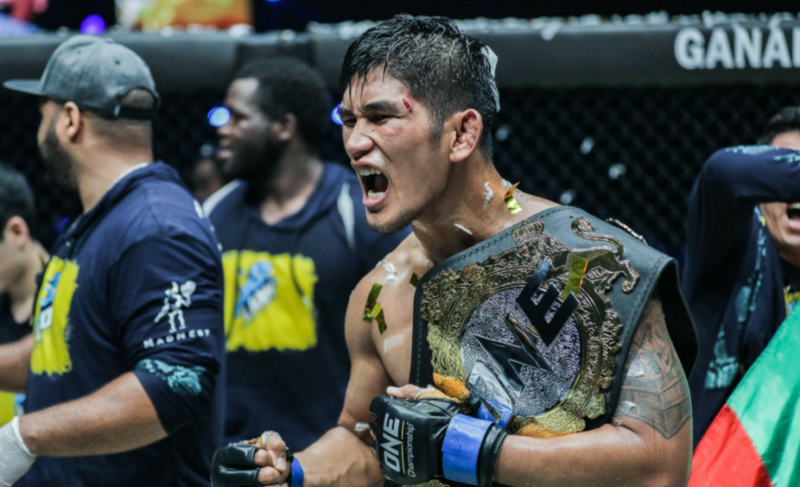 He chose not to immediately compete in MMA, but when he eventually made the transition, it was clear that this was where he belonged. Gillespie captured the “Ring of Combat” Lightweight Championship in 2015, slightly a year after his professional debut. After defending the belt twice, he was called up to the big show and made his UFC debut at UFC Fight Night 95. Gillespie had a tall order in front of him in Glaico Franca. Franca had already had two fights with the company and had a raucous Brazilian crowd behind him. This environment could prove too much even for the company’s veterans, but the debuting Gillespie did not crack. He flexed his wrestling prowess on the way to a unanimous decision victory. 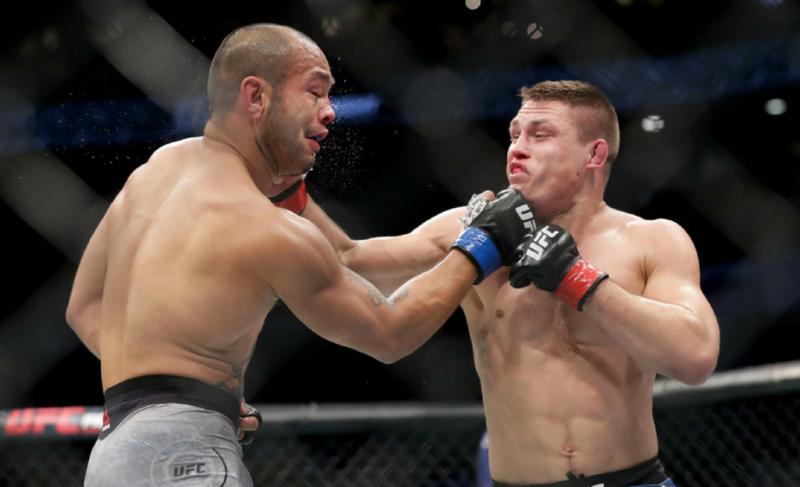 His next two bouts were a testament to the work he put in at Long Island MMA and Bellmore Kickboxing Academy to round out the rest of his game. 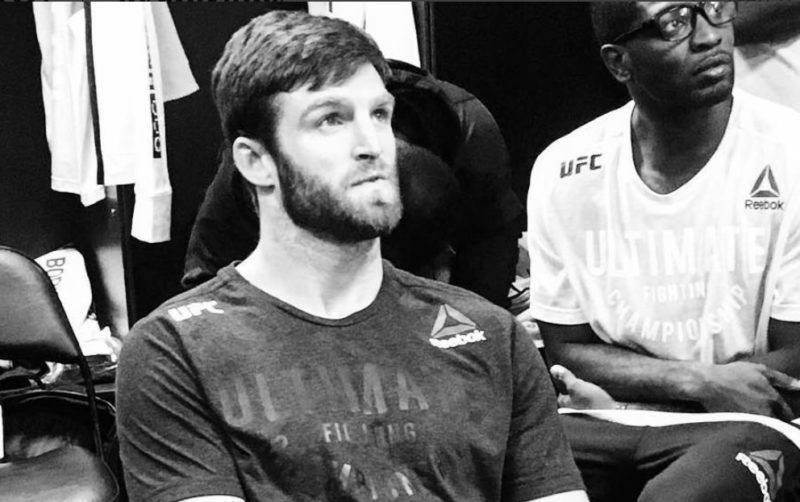 At UFC 210, Gillespie knocked out Andrew Holbrook in just 21 seconds. 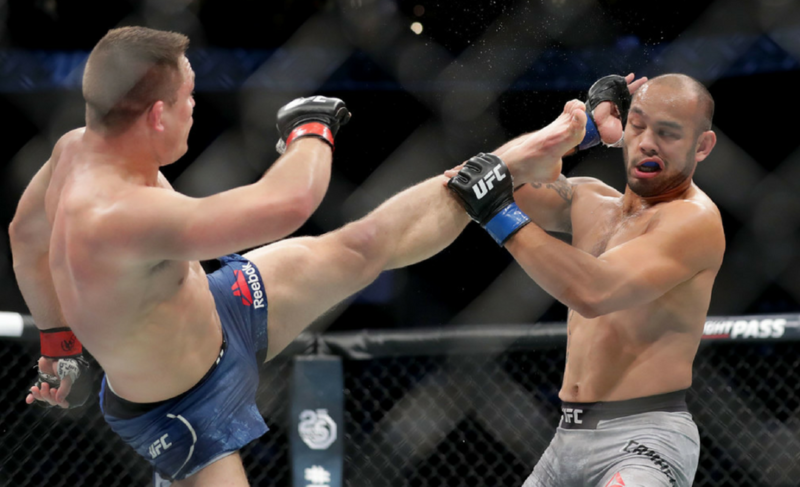 At UFC Fight Night 116, Gillespie put on a “Fight of the Night” performance against Jason Gonzalez. He showcased his improved footwork and hand speed and ultimately secured a submission victory. 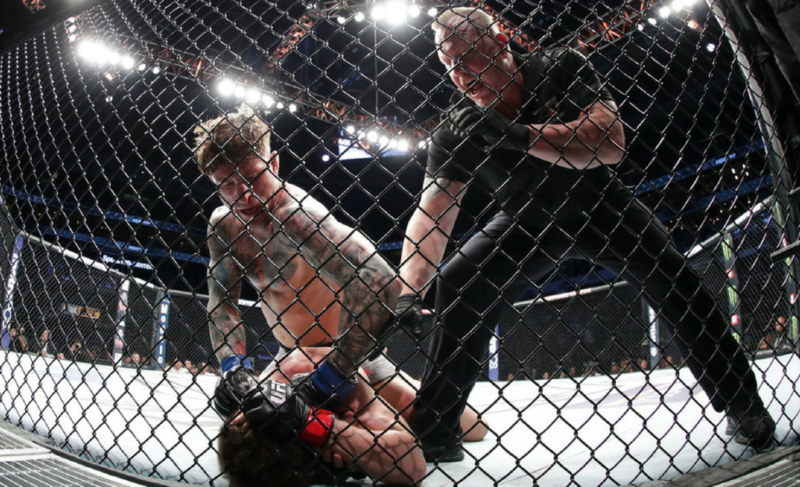 A fighter with Gillespie’s wrestling background could carve out a successful career in MMA, even if the rest of their game was lacking. When an All-American wrestler showcases the crisp, improving striking of Gillespie, it’s terrifying. In a time where self-promotion is almost as important as skill, Gillespie may not get some of the recognition he deserves. He’s more likely to talk about fishing, than trash talk a prospective opponent. Regardless, this Saturday on National television at UFC on FOX 27, Gillespie will look to once again let his fighting do his talking. 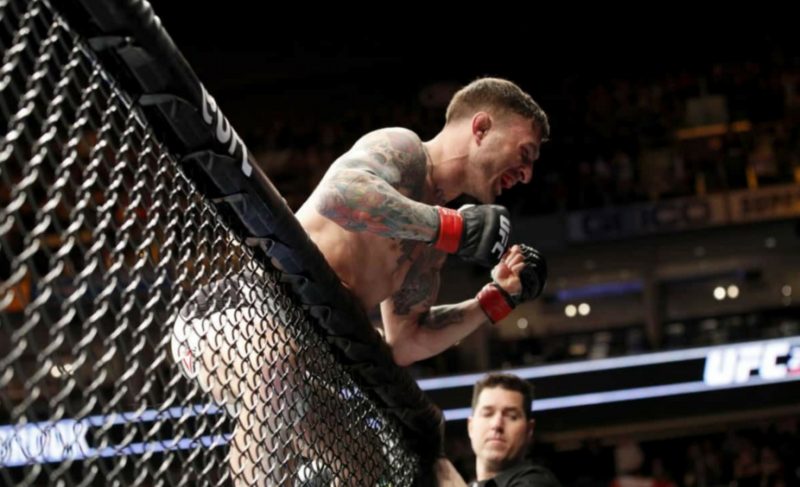 Another strong performance will make more fighters realize he is a “gift” they do not want to receive anytime soon.